Only the CARFAX Buyback Guarantee can offer you the comfort of knowing you made the right purchase. Very few vehicles meet the exacting standards of Certified Pre-Owned status. 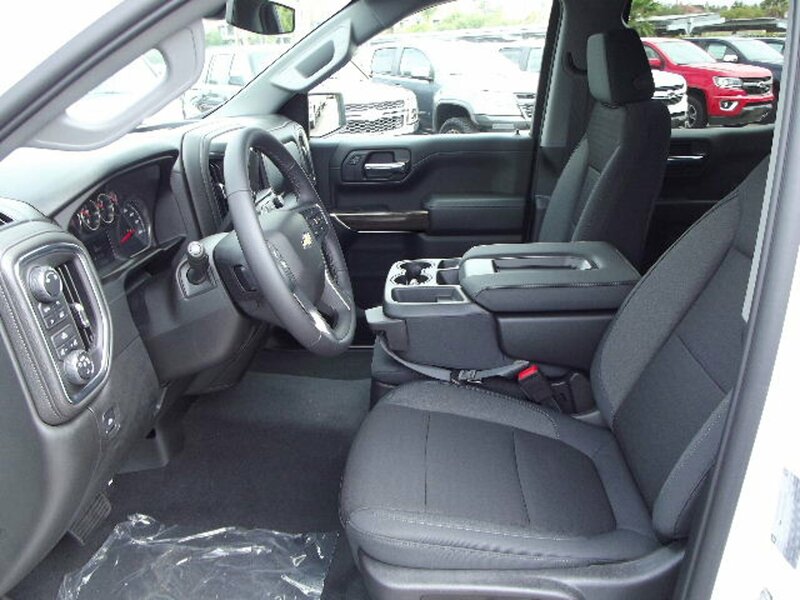 This Chevrolet Silverado 1500 LT has met those standards.